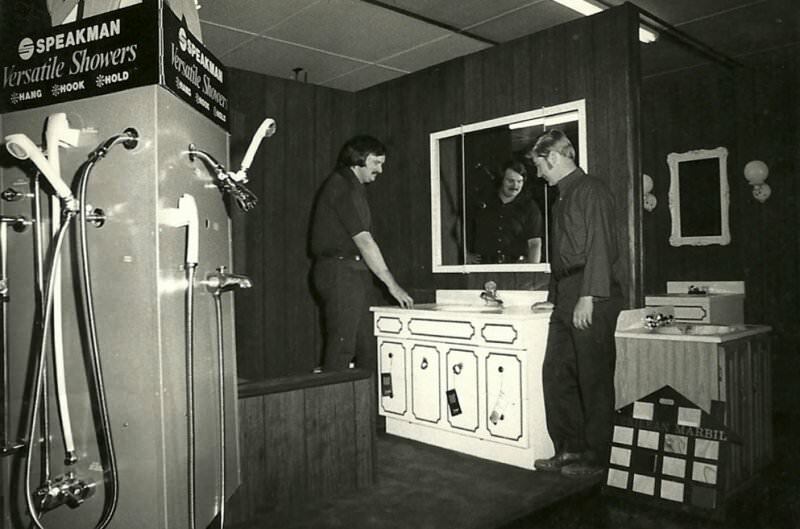 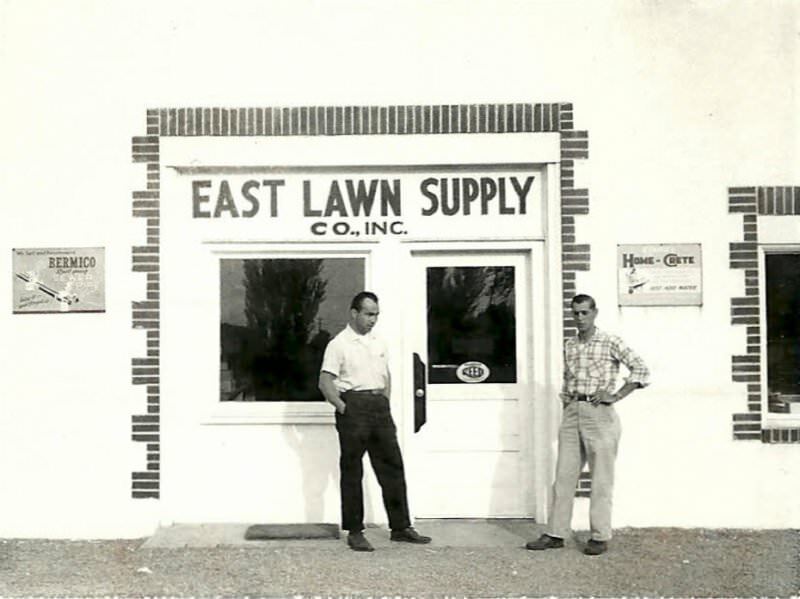 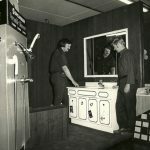 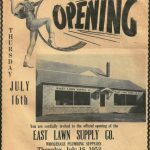 In June of 1953, East Lawn Supply Co., Inc. (ELS) opened for business on East Lawn Road in Nazareth as a joint venture between L. James Peppell and his father-in-law, Fred Sheetz. 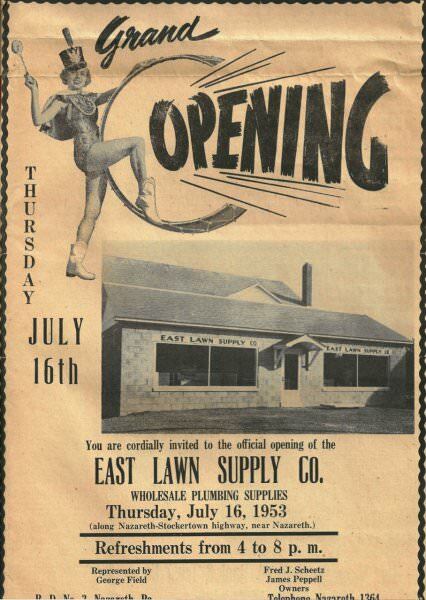 In 1957, the business moved from its original location (now Sicily Restaurant & Pizza) to the old Buick dealership building across the street. 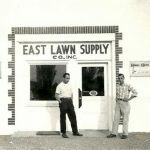 Since the 60’s, ELS has continued to expand by building new warehousing and acquiring a new location in Northampton, PA.
Over 60 years since opening its doors, ELS is going strong with 2nd and 3rd generation family members running the business, 20 plus employees, and two branches.